This refers to the acidity of your water, and plays an important role in keeping your pool in mint condition. The water should test at 7.4 to 7.6 on the pH scale at all times. Balancing tip: If your pH is too low, the chlorine will dissipate quickly; much faster than it’s supposed to. On the other hand, if the levels are too high the chlorine will become inactive. Keep the pH right and you’re off to a good start. In the most basic terms, alkalinity, or total alkalinity, refers to the amount of alkaline you have in the water. In general, remember that the reading should be between 80 to 100 ppm in a plaster pool and 100 to 150 ppm in a vinyl one. Balancing tip: Your pool alkalinity is closely tied with the pH levels. So, if this is off, it’s likely that your pH levels are off. The same is true for the inverse as well. There are a variety of dissolved elements in your pool water, ranging from calcium and copper to magnesium. As water evaporates from your pool, it leaves behind these minerals, which become concentrated and hard. This is when it becomes difficult to clean them out. Balancing tip: 3,000 ppm is the highest your mineral levels should reach. If they’re higher than that, drain the current water and add fresh water to balance everything out. 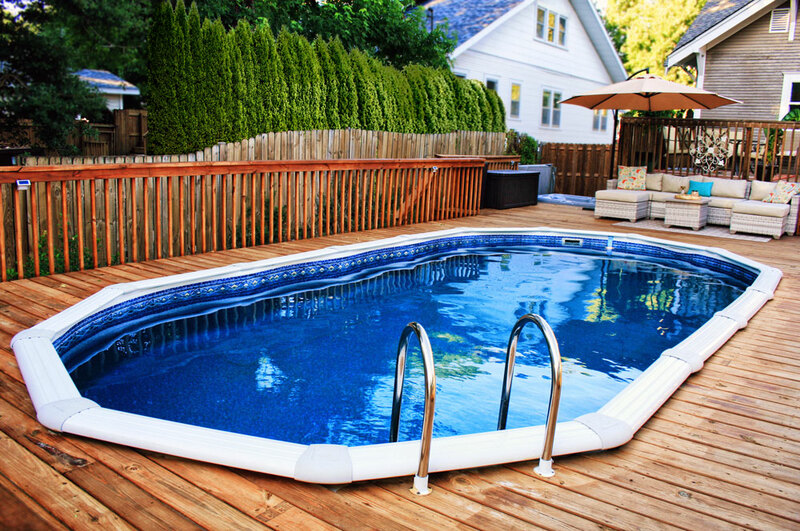 This helps your chlorine work longer by protecting it from sunlight, which can break the cleaning chemical down. Some chlorine products have this added in, but if this isn’t the case for the product you use, you’ll need to add it to the pool on your own. Balancing tip: If you find you’re going through chlorine faster than usual, it could be that your stabilizer levels are too low. However, high stabilizer levels aren’t good either, so keep the levels between 40 to 100 ppm. 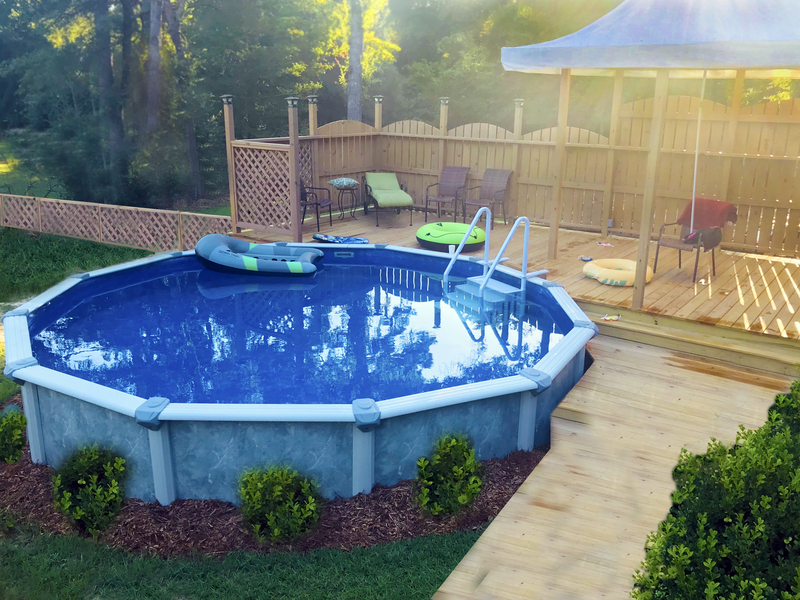 As a pool owner, it’s important you understand the intricacies of how to keep your water clean and safe for swimming. The best way to do that is keeping all the important chemicals balanced.